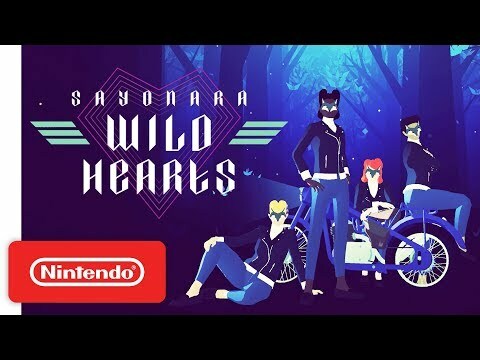 GameReviewPad gives their thoughts on the Sayonara Wild Hearts – Reveal Trailer. Before the annual Game Awards went live, during the preshow, Nintendo announced a new “Nindie” title coming next year. This trailer reminded me why I am playing more indie titles. Since they are not afraid to try something new for something fresh and original. The trailer showcases a beautiful 80s pop style I haven’t seen in a game since Hotline Miami. 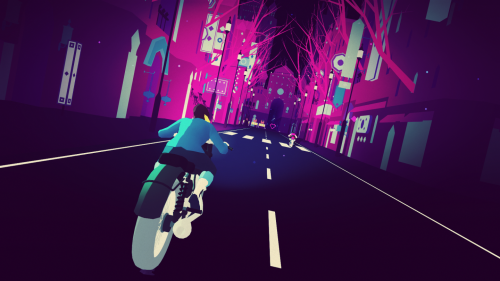 It also showcased that the game will be a mixture of music rhythm and arcade racer mixed into one. I can say out of all The Game Award trailers, this is the one I have my eyes set for next year.